On Tuesday Reuters reported that three Russians fighting alongside government forces were killed in Syria. 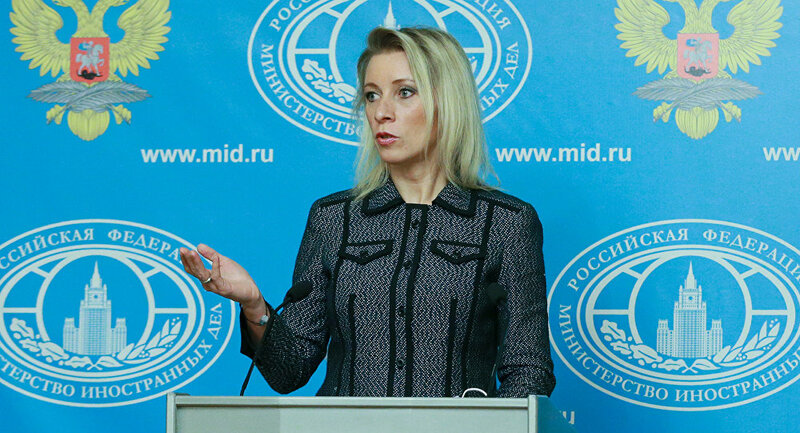 Reports on Russian casualities in Syria caused by an airstrike are just part of the information war, Russian Foreign Ministry spokeswoman Maria Zakharova told journalists Wednesday. Zakharova said these reports were an example of "information aggression". "The problem is that Reuters did not make a single call to the [Russian] Foreign Ministry as they were writing this story," she said. According to her, Russian government agencies would have to check any report of a Russian being killed if they were asked to by a media organization. "They simply did not call us," Zakharova said. 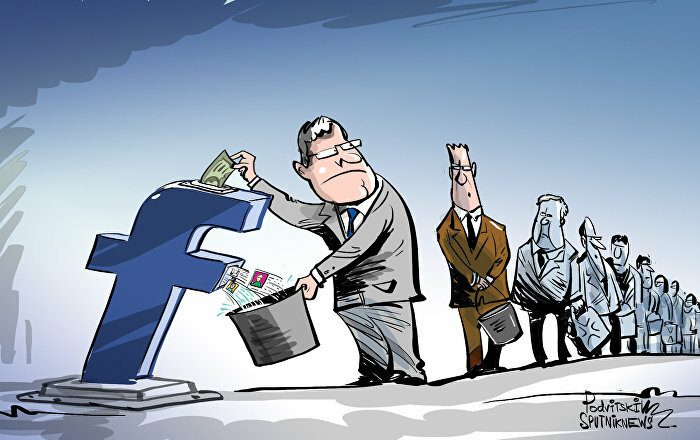 "Because they know that we will check it, we'll present our position and they will simply have nothing to write about". On Tuesday, Reuters reported, citing a military source, that three Russians fighting alongside Syrian government forces had been killed in the war-torn country. Russia's embassy in Damascus described the article as apparent disinformation.